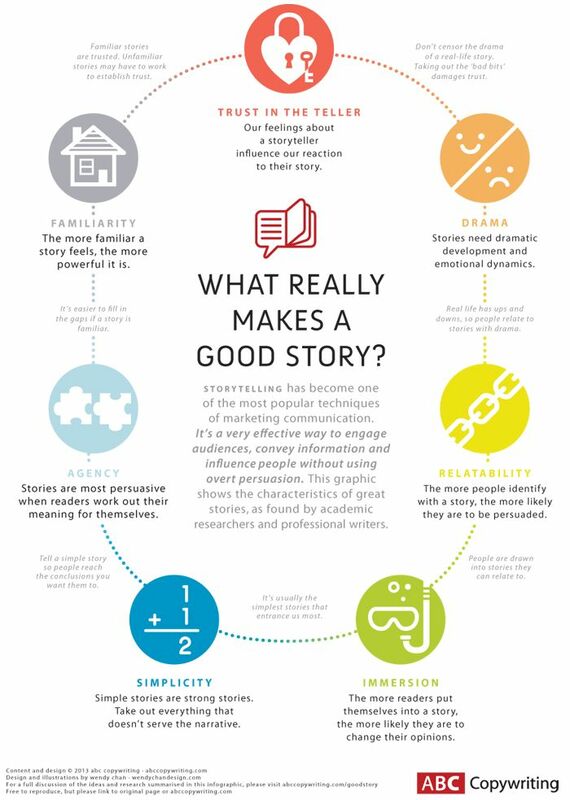 For this weekend's short share, I wanted to feature an infographic that applies to authors and copywriters alike: What Really Makes a Good Story? 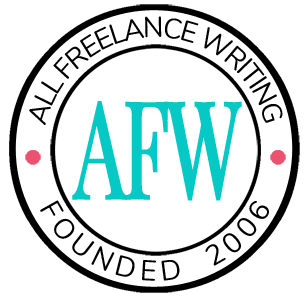 from Tom Albrighton at ABCCopywriting.com. Check out the original discussion or leave a comment to tell me what you think. Are there other vital elements to a good story? Do you disagree with anything in the infographic?